This is the first step since it sets the foundation for the rest of the career searching and decision-making process. Having a solid understanding of who you are is crucial when one is looking for a career that fits him/her well. 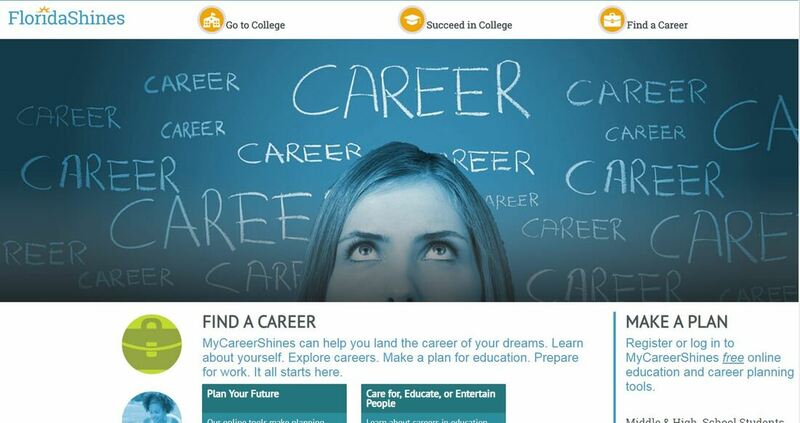 CareerOneStop also has free assessments many find helpful.